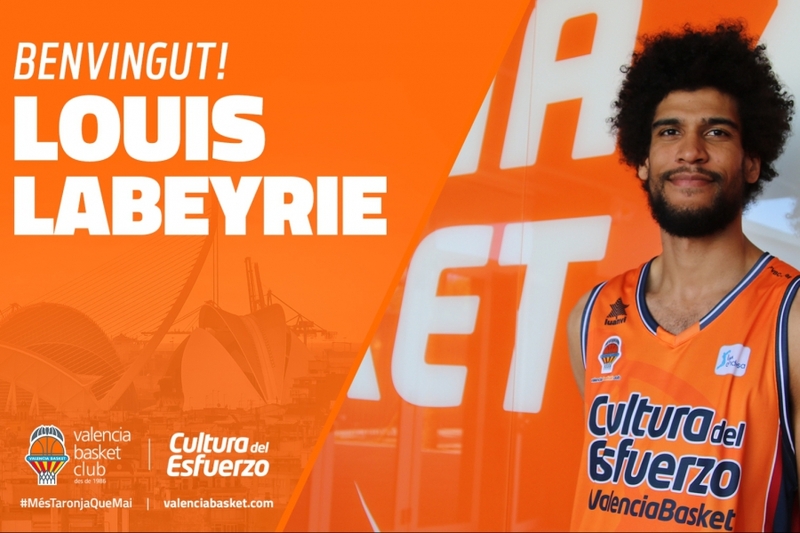 French power-forward Louis Labeyrie (2.08m, Gonesse, 11/02/1992, 26 years) has agreed a two-year deal with Valencia Basket Men’s team. The player has conveniently underwent medical examination at IMED Valencia hospital, so that his contracting process has already been completed. Labeyrie played 2017 Eurobasket with France and comes from the Strasbourg IG of the French League, with which last season he averaged 12.2 points with 52% in 3p, 7.2 rebounds and 1.3 assists between the LNB Pro A and the Basketball Champions League.